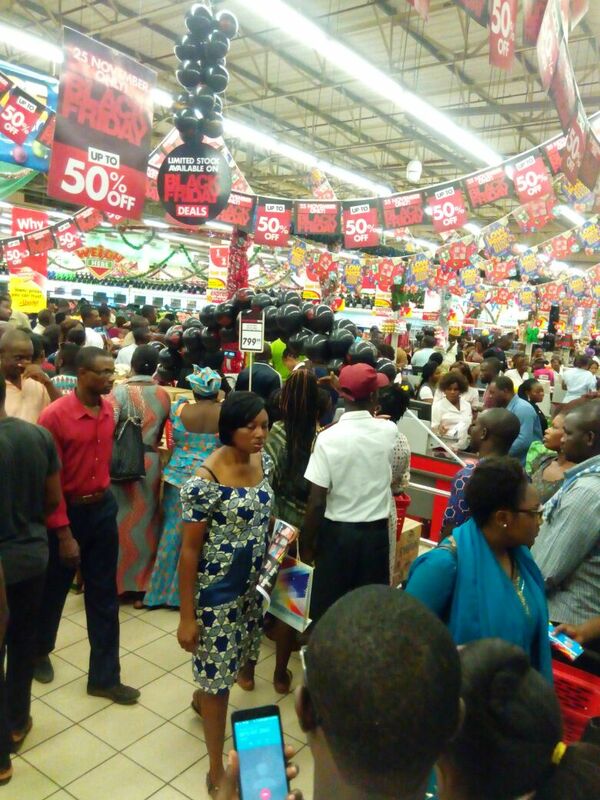 Black Friday is a borrowed culture that Nigerians have caught on to. It’s a day when retail prices are slashed to rock bottom levels and this event takes place after The Thanksgiving Day in America, it marks the unofficial beginning of the Christmas shopping season. 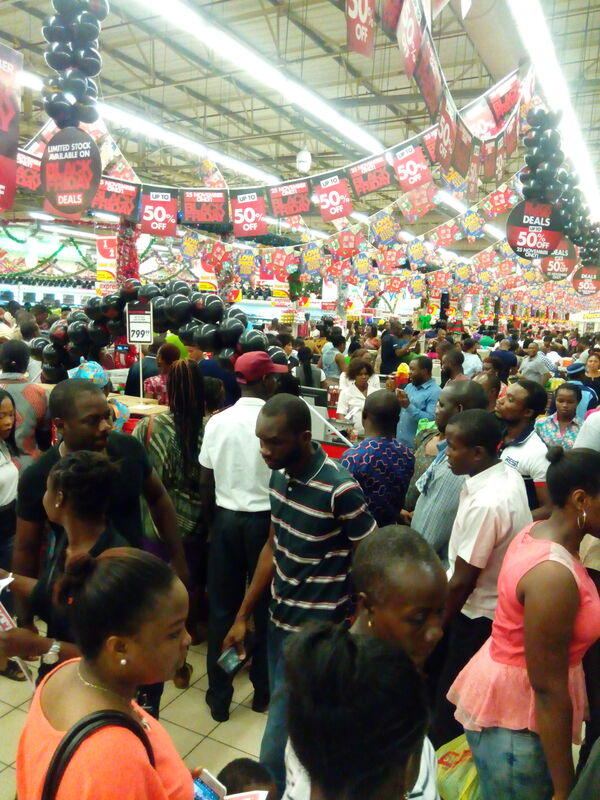 However, for us in Nigeria, it is a period to get good shopping deals although this is quite arguable. Popular e-commerce portals have been known to deceive customers by selling items at the original prices under the guise of sales. 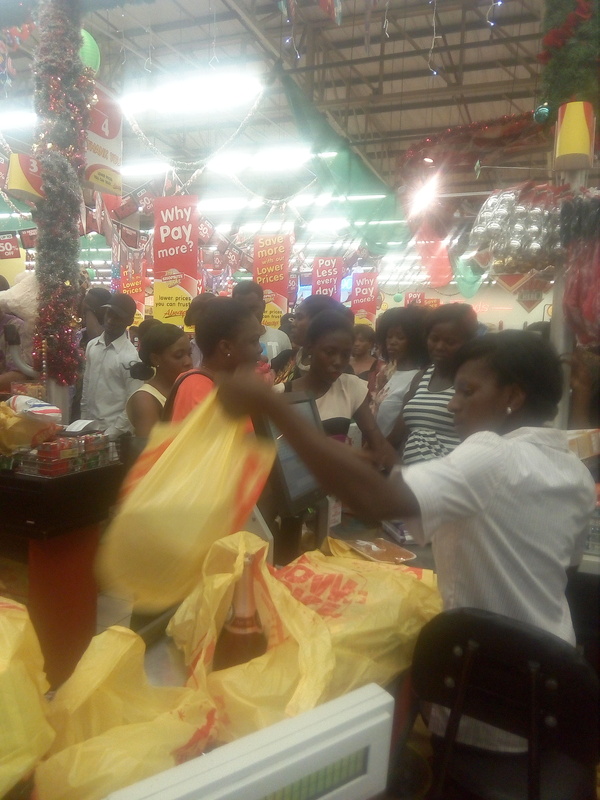 Amidst the various sales and deals for this year’s black Friday, Shoprite sales of 50% off items really caught our attention. With this amazing discount, we thought this was actually going to be the biggest sales in Nigeria and we just had to be there. 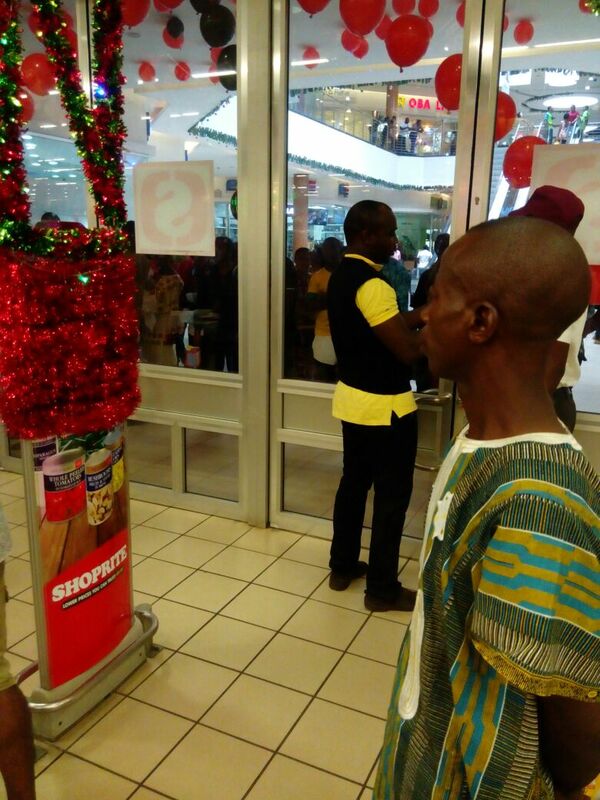 We arrived at Shoprite Ikeja, a team of four. We had two missions: First, to cover the shopper experience and secondly to purchase items for ourselves, abi who no like awoof? The mall was filled with hundreds of shoppers. To move, you had to take tiny steps. The mall’s music was drowned in the noisy atmosphere as everyone had something to say. While some shoppers moved swiftly to the discounted items, others walked away in disappointment having realized that not all items were discounted as they thought. by the crowd, a state of emergency was declared; no one was allowed to get in or out. The queue to the checkout point had its own drama with a long tray of people waiting hours to get attended to. Some shoppers helped themselves by filling their tummy with unpaid items. People tried to wiggle their way to the front while others combined their items with those in front to avoid the long queues. With frustration written on their faces, the cashier checked out items, argued with shoppers and returned unpaid items. Making our way out of the mall was a challenge; the crowd outside the mall blocked the entrance as they struggled to get in despite the security effort to observe decorum. Check your wish list: Check for the things you want and Take note of the items before purchasing them. Advanced visit: It’s advised you check out the location of the item you want to purchase. Survey the lines before joining the queue: If you buy less than ten items, join the queue designated for that. If not, survey the queues. Don’t just focus on the number of people on the queue but consider the number of things they plan to check out. 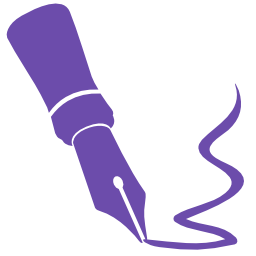 Join the shortest queue based on your survey. Ensure you have your meal: When going for shopping it’s mandatory that you eat before stepping out. Double Check: After purchasing what you want, make sure you double check with the cashier before you exit to ensure false items are not inserted. Bonus Tip: Go early! If possible, line up a day before or sleep in front of the store. It will save you time. Share your Black Friday experience, if you had any.